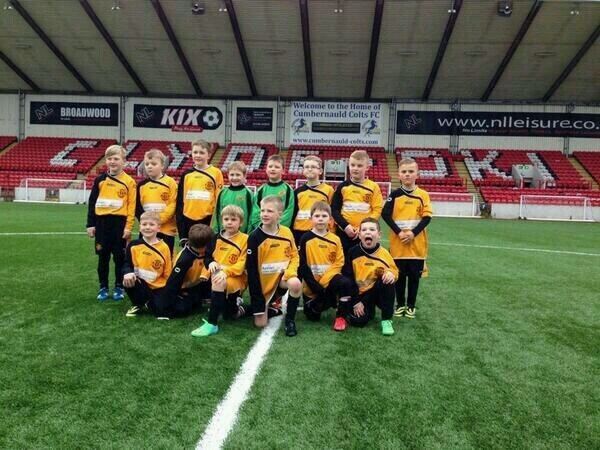 Annan 2006’s travelled to Clyde FC last Saturday alongside the 1st team. 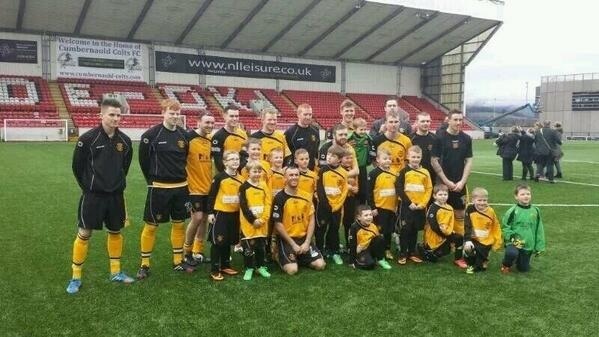 A fantastic day was had by all and a special thank you goes to our hosts at Broadwood, and the first team players who took the time out to come and get photos taken with the boys. 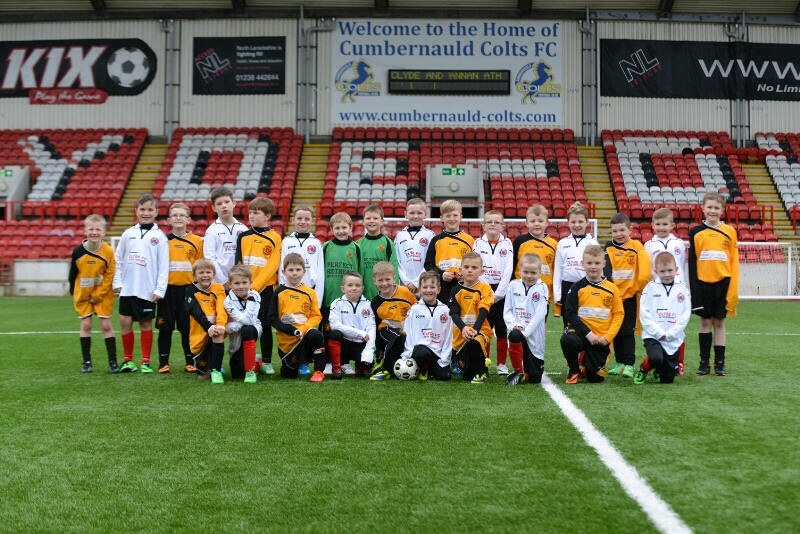 Coach Charlie McCulloch would also like to thank J+R Tweedie and also Spar – Eastriggs for their sponsorship of the team bus.